We are delighted to welcome the highly established artist and illustrator TRACEY ENGLISH. Tracey's work has a fantastic energy. It is full of colour and life. It can be applied to all products for a wide range of audiences including adults and children. Tracey is one of the industry's leading lights with an impressive 41,000 + followers on Instagram. Keep your eyes on our Instagram tomorrow - TRACEY ENGLISH will be taking over our account! 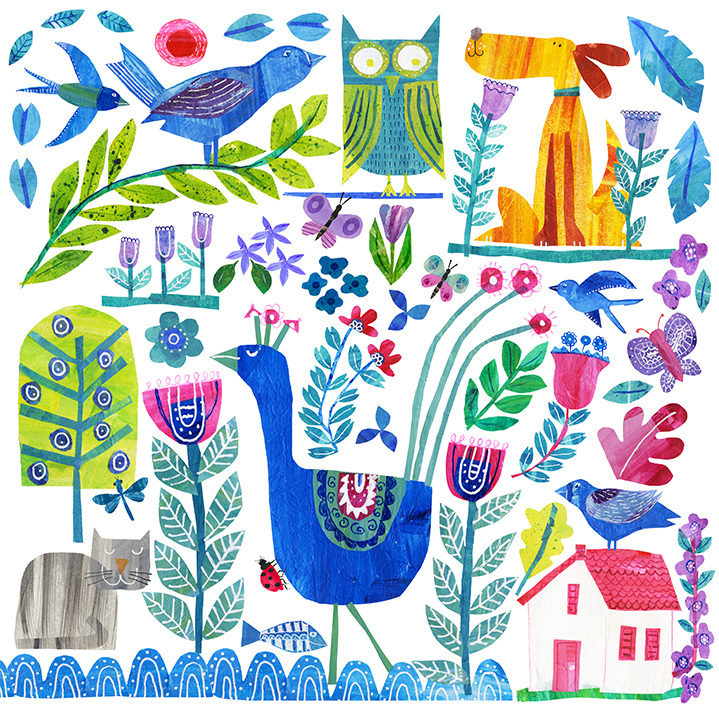 TRACEY ENGLISH - newly represented by JEHANE Ltd for art licensing, commissions, and illustration.